Vivo V5 Review: Should you buy? 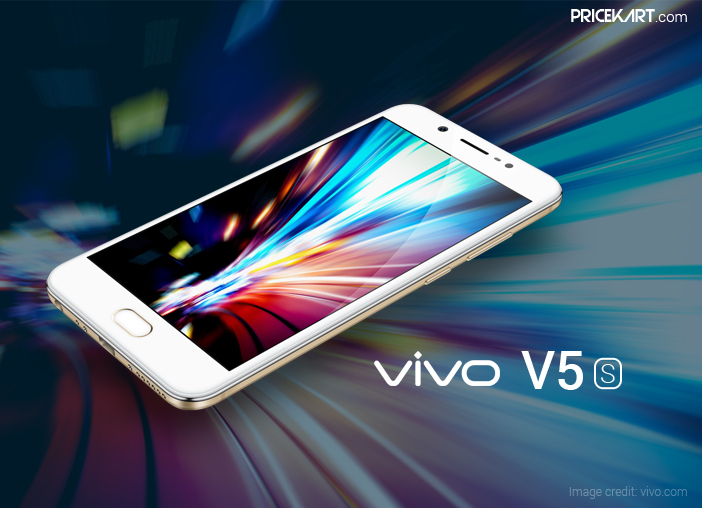 You are at:Blog»News»New Launches»Vivo V5 Review: Should you buy? The selfie battle in smartphones is not ended yet. It’s still raging in the mid-range smartphones. Vivo has introduced a new player in selfie battle called as the Vivo V5. The company has earlier launched its Vivo V3 and Vivo V3 Max smartphone and the V5 is the latest mobile in its V-series of smartphones. It is priced at Rs 17,980. 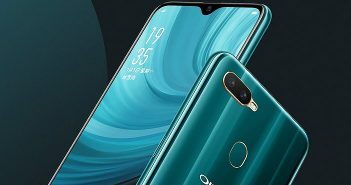 Let’s see what improvements does Vivo has made in its V5 smartphone. In the first sight, the Vivo V5 appears to be a fusion of many popular smartphones available in the market. On the back panel, the influence of iPhone 6 can be seen, while the front panel reminds OnePlus 3 or any Oppo mobile. The Vivo V5 smartphone offers a 5.5-inch HD (720×1280 pixels) IPS display with good color saturation. 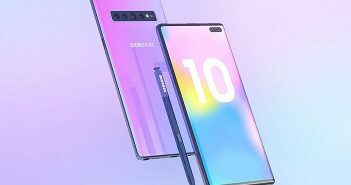 The Smartphone comes with backlit capacitive navigation buttons alongside a fingerprint sensor embedded in the Home button. The sensor is accurate enough to lock apps and unlock the device easily. The bottom of the smartphone is acquired by headphone socket, speakers, and micro USB port. The device has a hybrid dual-SIM card slot which can be used for memory expansion up to 128GB. The Vivo V5 is equipped with a MediaTek MT6750 octa-core processor similar to the Oppo F1s. 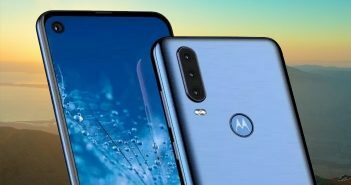 The device boasts 4GB of RAM and 32GB of internal storage. The hardware specification of the device is powerful enough. On the software front, it has Android Marshmallow wrapped under FunTouch 2.6. For connectivity, the Vivo V5 includes Wi-Fi, Bluetooth, FM Radio, USB OTG, and GPS. The Vivo V5 smartphone offers a 13MP primary rear camera which is quite impressive as it takes images in well-lit as well as low-lit conditions. The key highlight of the Vivo V5 is its 20MP front facing camera which features a Sony IMX376 sensor with fixed focus lens, and f/2.0 aperture. The Vivo V5 is powerful enough to perform multi-tasking. You can do gaming on the device; however, expecting the smooth performance of some high-end games likes of the Asphalt 8: Airborne will be unfairness on V5. But, you can still play such games by reducing a bit of graphics settings for the best experience. The best part about Vivo V5 is that the smartphone rarely heats up. The Vivo V5 smartphone comes with a high fidelity audio playback. The Hi-Fi audio option can be enabled from the settings app when the headphones are plugged in. The USP of the smartphone is its front facing camera with 20MP sensor. It also supports full HD video recording. The selfie camera captures good and detailed images in daylight. However, in indoor shots, the images start getting noisier and grainier. Also, the low light photographs could experience shutter lag. On the other hand, the primary camera of Vivo V5 captures pretty decent images. The Vivo V5 smartphone is obviously far better from its predecessor, but it struggles in the key blow against the competitors. The most hyped feature of this phone is its 20MP selfie camera which is impressive but not all-rounder. Besides this, it has an awesome display, excellent battery life, and good Android performance. The smartphone was priced at Rs 17,980 and is now available for Rs 17,880. Looking at the price, there are other Smartphones like Oppo F1s or Gionee S6s which offers more value for money.